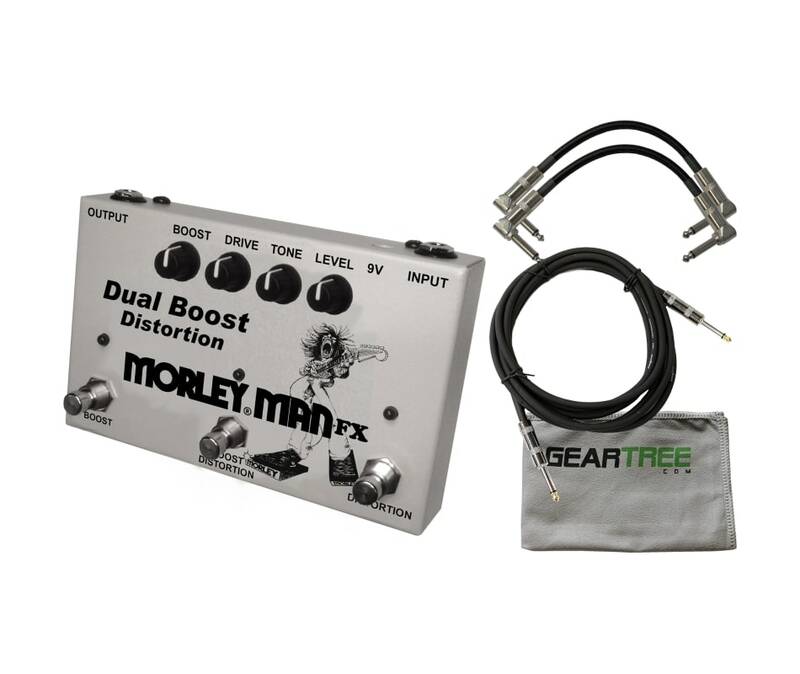 The Dual Boost Distortion guitar pedal is a classic overdrive beast, but it also serves multiple purposes. First, tailor your distortion sound, using the Drive and Tone knobs. Then, use the Level to dial in unity gain. Now, if you need even more cut-through-the-mix power during solos, adjust the Boost knob to give you a bump and hit the middle footswitch. 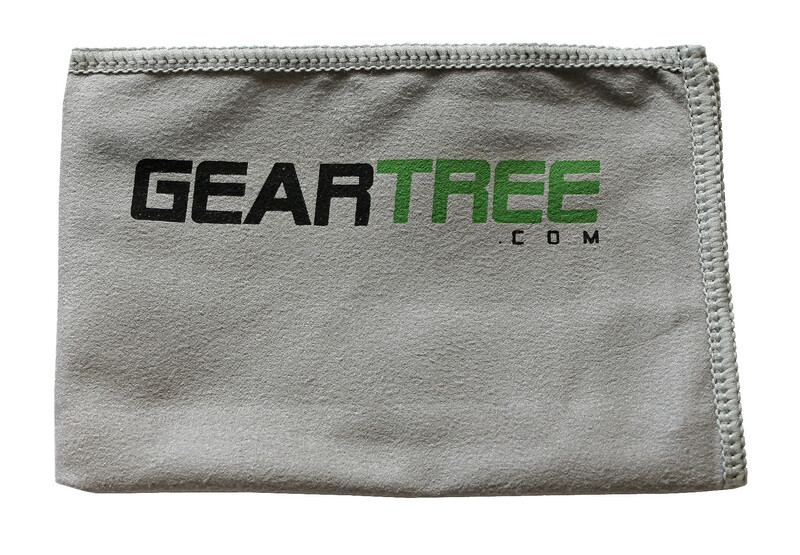 Designed for bass, but also works great for guitars, keys, etc. 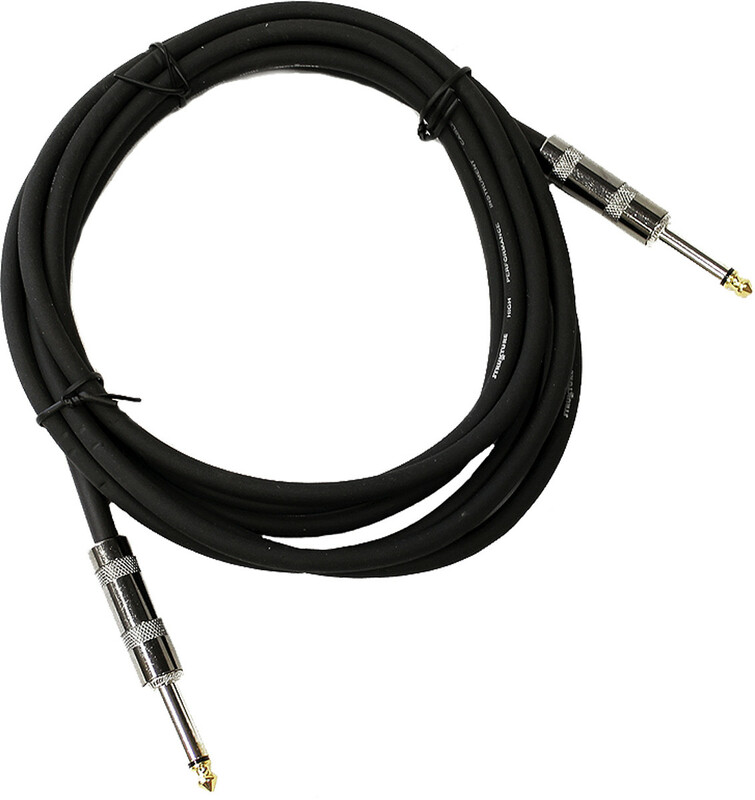 Ensures pure tone and maintains your signal level in bypass. 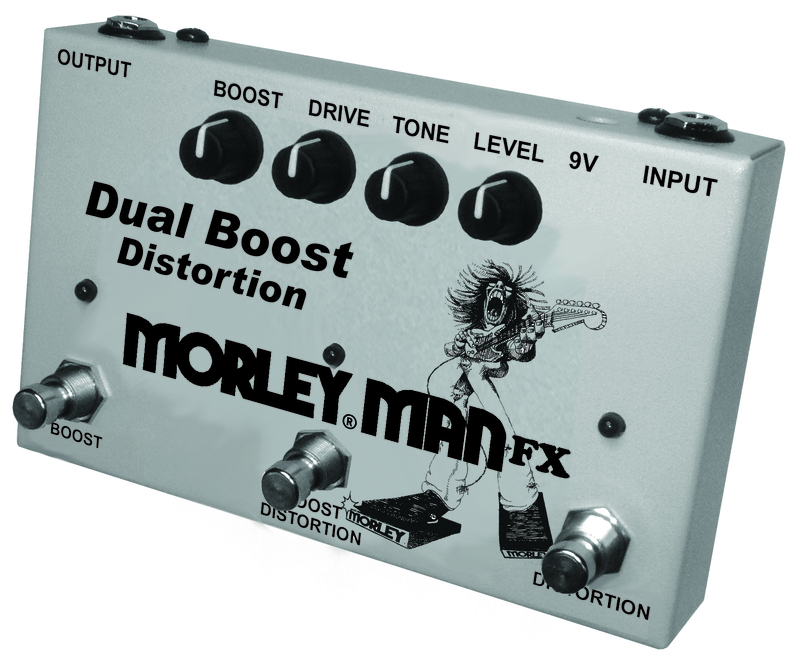 Punch a healthy dose of clean boost in and out independently of the distortion. Two LEDs make it easy to see on/off and Fuzz type status even on the darkest stage.